Selling jewelry at a pawn shop can be devastating. That's why Luriya has an A to Z program for you to sell jewelry in Manhattan for the right price. Call us today and experience our friendly customer service, speak to our appraiser, and top it off with the cash payout you deserve. 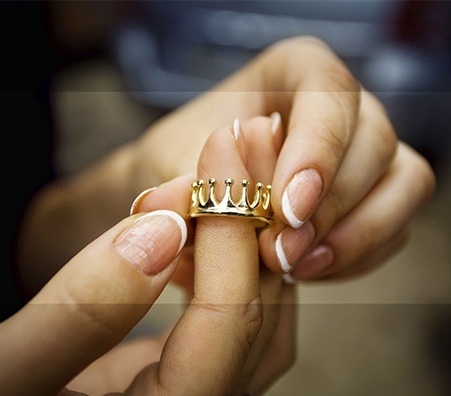 Luriya lets you sell your jewelry for considerable prices in the fastest amount of time. Our trained experts will guide you through the whole process and get you out the door with full pockets in no time. Residents of Manhattan are fully aware of competition. In the most acclaimed city in the world we find many cash for jewelry shops. Luriya competes with the competition by providing on site state approved jewelry scales, quick turn-around, and an honest payout. Luriya Manhattan, 2nd Gen Jewelry Buyers. This is Luriya's 2nd generation providing the residents of Manhattan with a pleasing jewelry selling experience in the city. 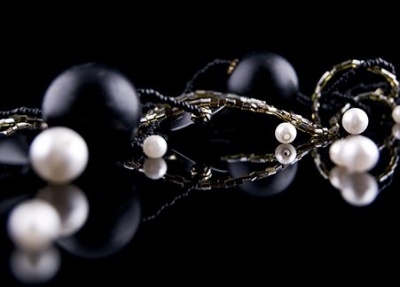 In Manhattan the level of service and the financial payout that Luriya does is fantastic, and this explains why Luriya is considered a respected and reputable jewelry buyer in Manhattan. 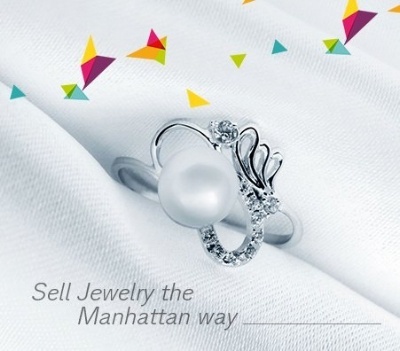 Luriya makes selling jewelry in Manhattan easy! Our state certified machines are not of the low industry standard. 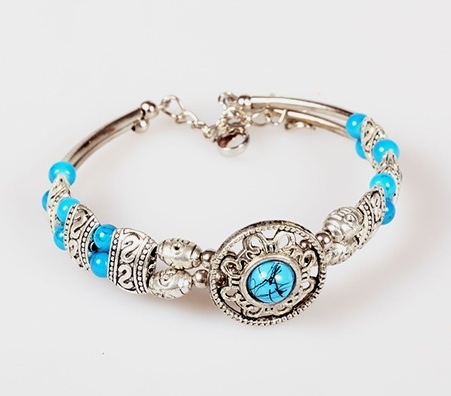 When you sell your jewelry to Luriya you will not receive the low industry standard. When you deal with Luriya agents you do not get impatient or inexperienced agents. Luriya provides you with guidance every step of the way.